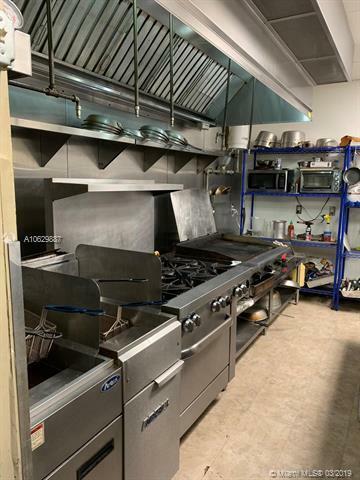 UNIQUE OPPORTUNITY TO BUY THIS DUAL-BUSINESS & live the Florida Dream ! 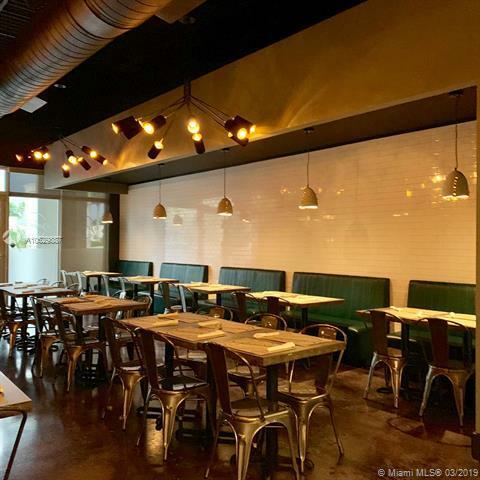 * TWO BUSINESSES IN ONE DEAL, PROVIDES A MUTUALLY LUCRATIVE SYNERGY * Restaurant is a Spanish, Caribbean and Latin fusion of traditional flavors with a creative twist. 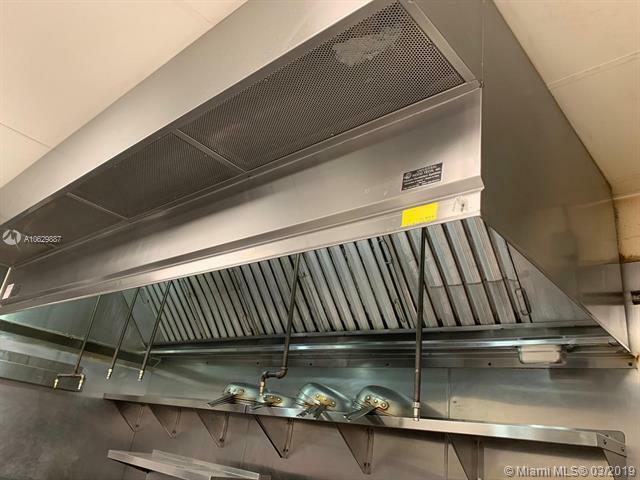 The fully equipped kitchen is with hood and gas, & has all the equipment you need for this concept and much more. 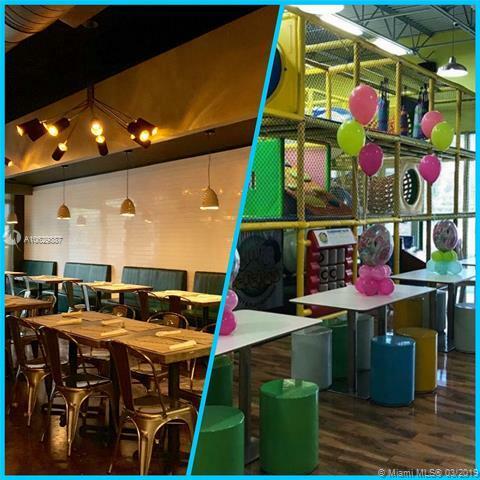 Restaurant has One year stablished & The indoor playgroud for kids, has been doing business for more than 7 years and has a loyal base of customers. Great place for themed birthday parties or just to have fun. The kids menu is unbeatable!! All recipes and procedures are well documented and will transfer with the sale. Owner will stay on and assist if needed. It doesn't get better than this! Listing courtesy of Silver Sky Realty, Llc.